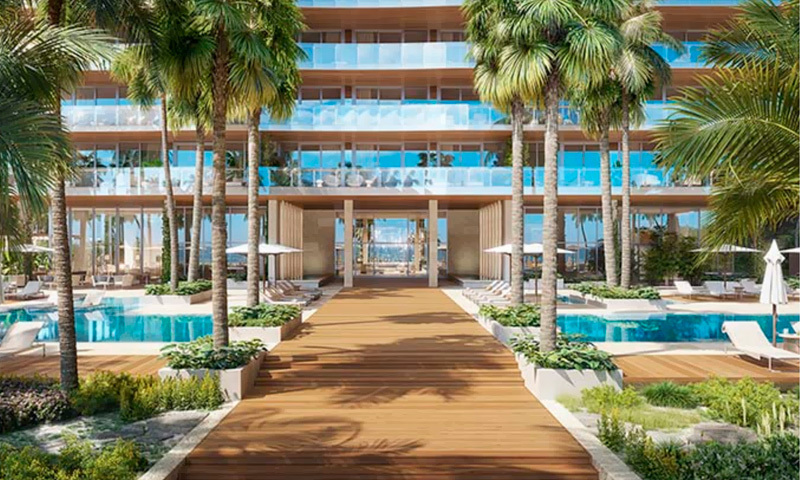 57 Ocean is a tropical modernist 18-story condominium. 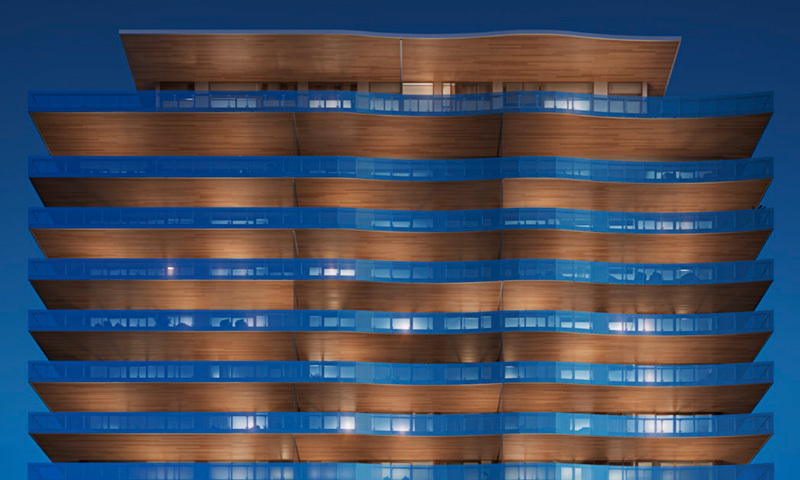 Arquitectonica conceived a building design where every aspect is in constant dialogue with the sea. 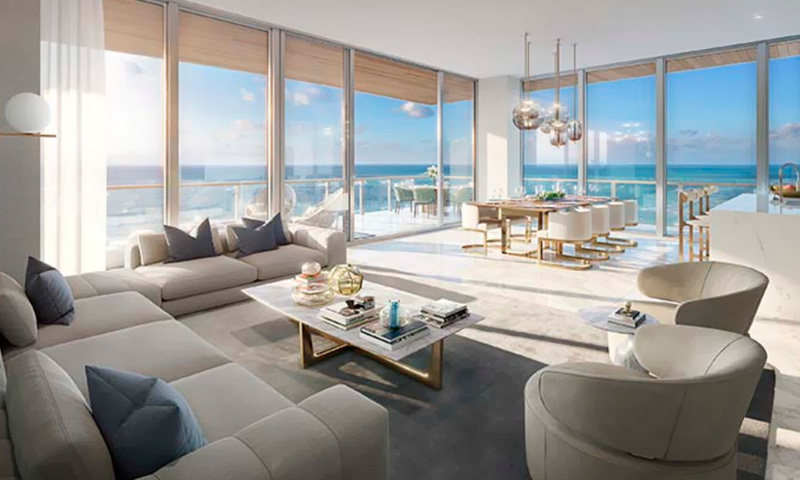 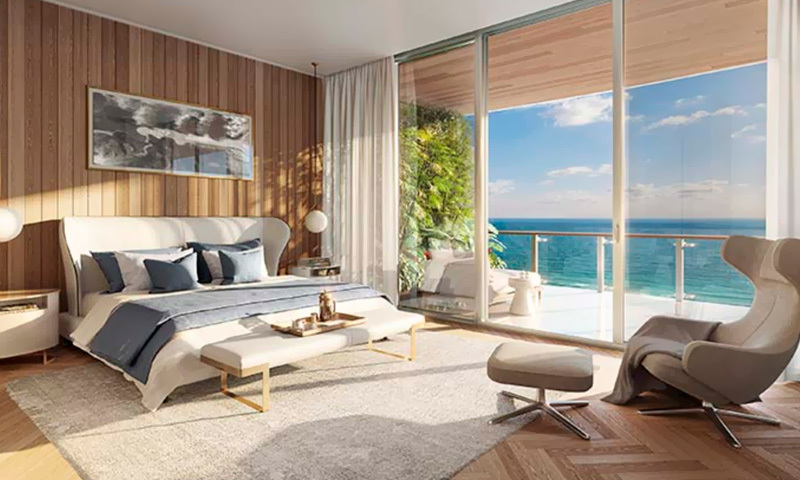 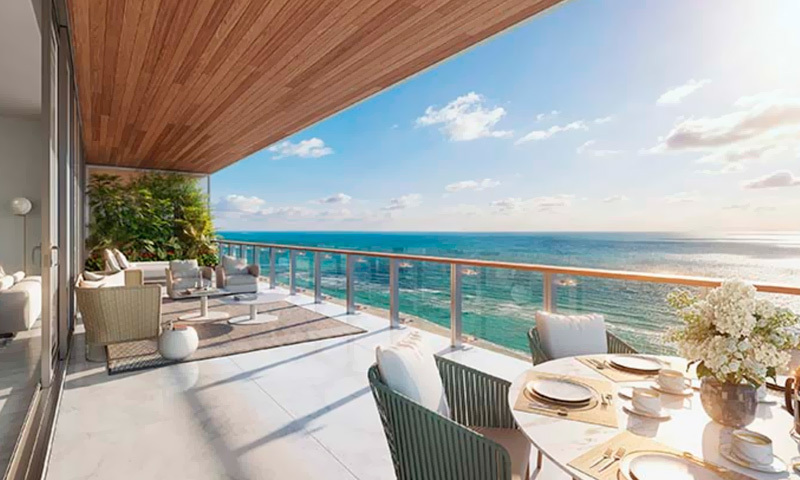 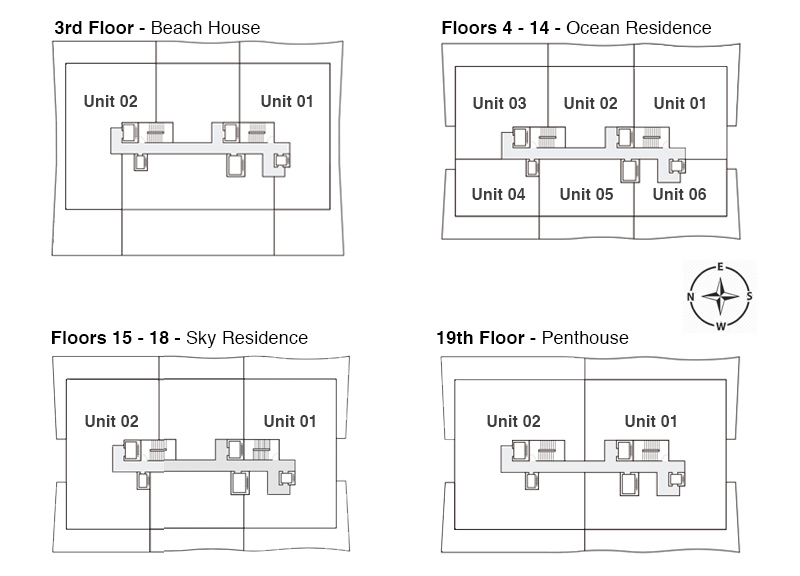 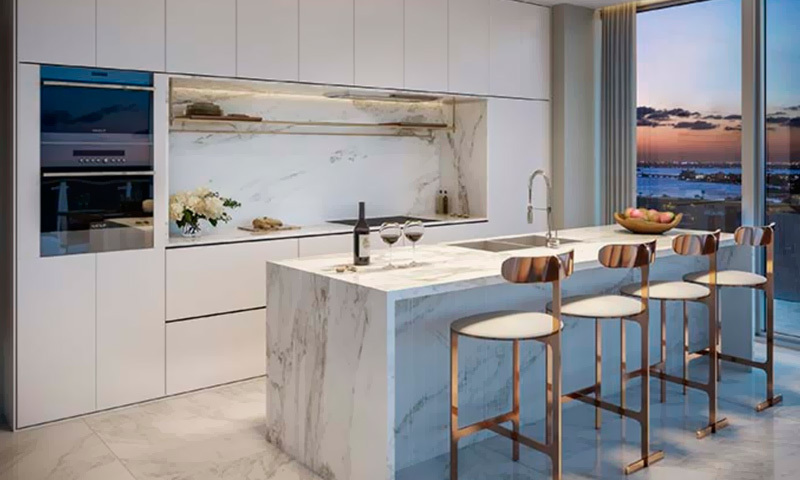 Each of the 81 residences are graced with private elevator entries, streamlined Poliform kitchens, comfortable bedrooms, deep wood-lined terraces with city or sea views. 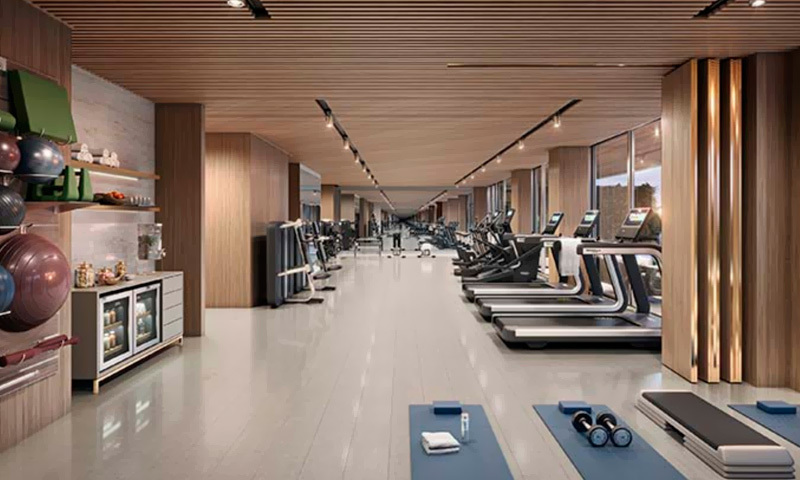 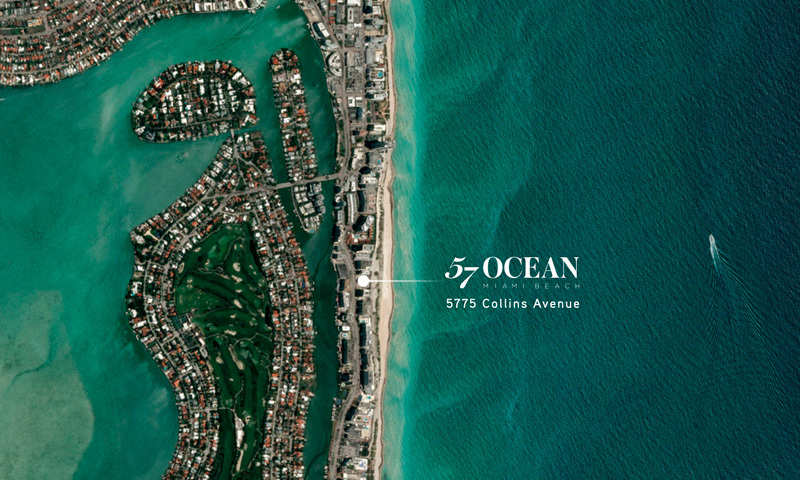 Residents at 57 Ocean enjoy singular amenities, including: pool, spa, meditation area, steam room, and chef kitchen. 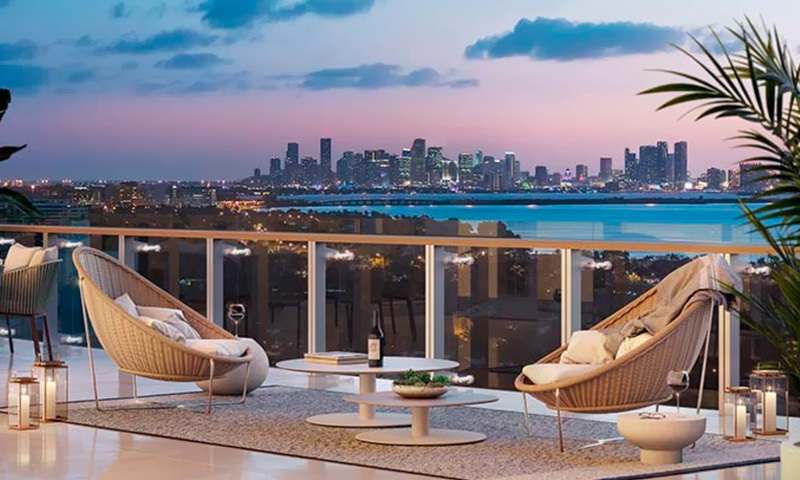 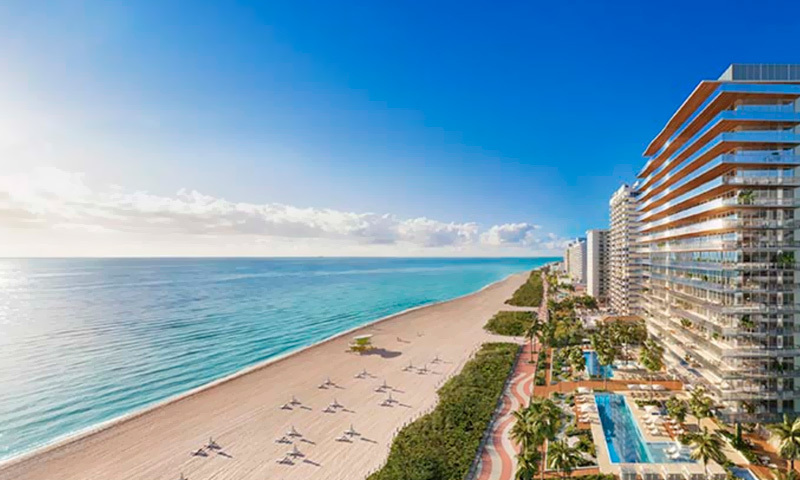 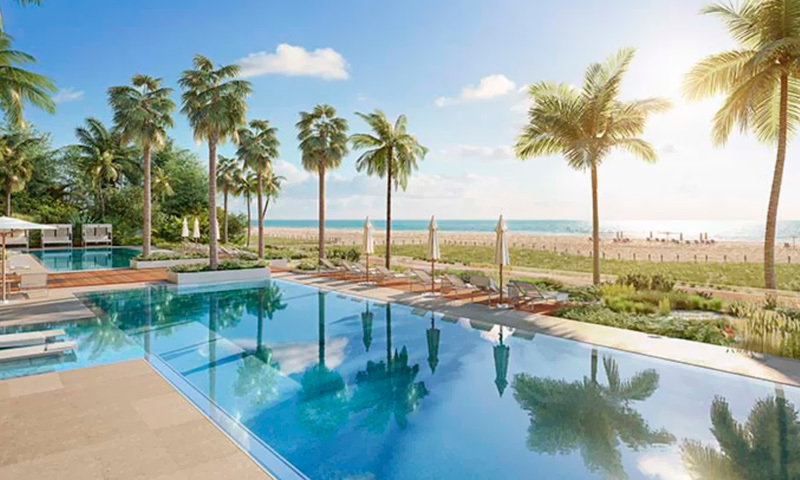 Its prime location on Miami Beach’s Millionaire’s Row, provides easy access to Miami International Airport and all major surrounding Miami neighborhoods including South Beach, Downtown, Design District, and Wynwood.